Kevin Feige has a pretty good reason for not releasing the title for the upcoming fourth Avengers film. According to the Marvel Studios head, the title is actually a pretty major spoiler for Avengers: Infinity War, due out a year before the fourth installment. Feige made the reveal to CinemaBlend during an interview for Guardians of the Galaxy Vol. 2, responding, "Yeah, for sure," when the outlet asked him if the reason the name was being kept hidden was because it was a spoiler. It's hard to picture exactly what he could mean by this, but, with some theorizing that Infinity War could actually be based on a different Marvel comic than the name suggests, it's possible that the title for the fourth film could reveal what comic we can actually expect to see in the third. It is also possible that the title for the fourth film could in some way reveal one of the many potential character deaths we expect could be coming at the end of Marvel's Phase 3. 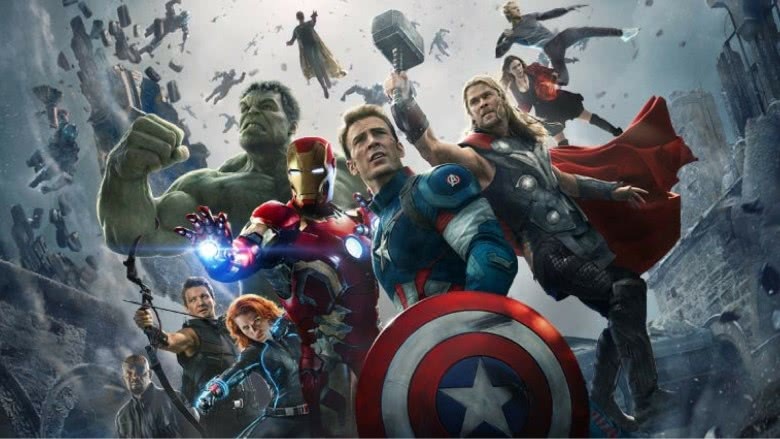 Not much is known about the fourth Avengers movie, which was initially set to be titled Avengers: Infinity War- Part 2 before the title was changed. Feige has said in the past that this decision was because the two stories were very separate, and he teased this further to CinemaBlend, saying "They're two very different movies." The film is also set to mark an end to Marvel's Phase 3, and Feige revealed last week that the studio has some pretty big plans for what comes next. "We have an idea [of what the MCU looks like after Avengers 4], and it's gonna be very, very different," he said. The fourth Avengers movie is expected to start filming in Atlanta in the late summer, after the completion of Avengers: Infinity War, so hopefully set photos and other tidbits will begin to come out soon. Avengers: Infinity War is due out on May 4, 2018, while the fourth Avengers will follow on May 3, 2019.